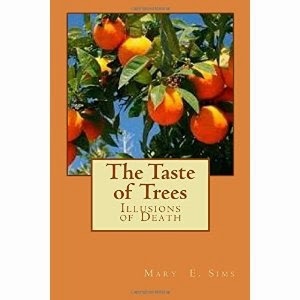 "The Taste of Trees," by Mary E. Sims, book 2 in the "I Don't See It" series, is a thought-provoking spiritual book that'll leave you feeling inspired after you finish reading it. Sims does an excellent job capturing powerful ideas and relaying them to the reader in a way that makes you ask questions while at the same time being completely engaged in the story. If you're looking for a book that will inspire you and make you think at the same time, look no further than "The Taste of Trees."